The Presidential Media Unit said a short while ago that the Defence Ministry had abolished the Media Centre for National Security (MCNS) with effect from November 1. 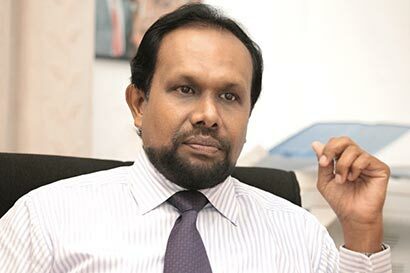 The MCNS was headed by Lakshman Hulugalle. “There is no special reason for the decision. The MCNS was an entity under the Defence Ministry and the Ministry has taken this decision,” Presidential Spokesman Mohan Samaranayake said.